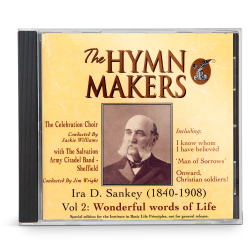 Join in listening to the Herbster Trio, three brothers, in this melodious album that contains twelve hymns from the past, performed in timeless arrangements. 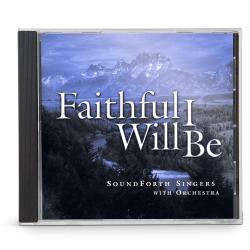 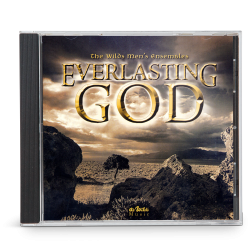 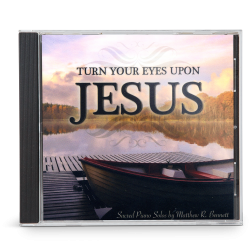 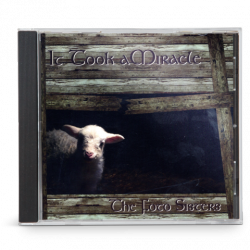 This beautiful and fully orchestrated recording is a tribute to the greatness of our God. 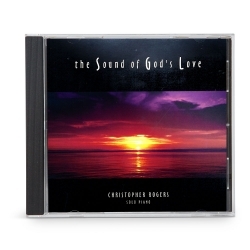 Let this collection of solos, duets and trios with delightful harmonies encourage and uplift your spirit.